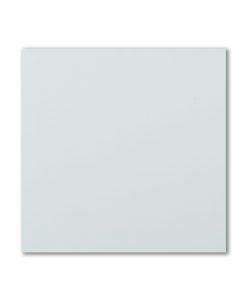 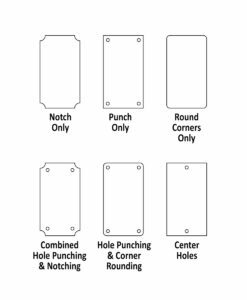 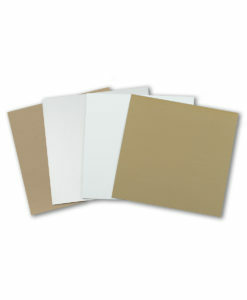 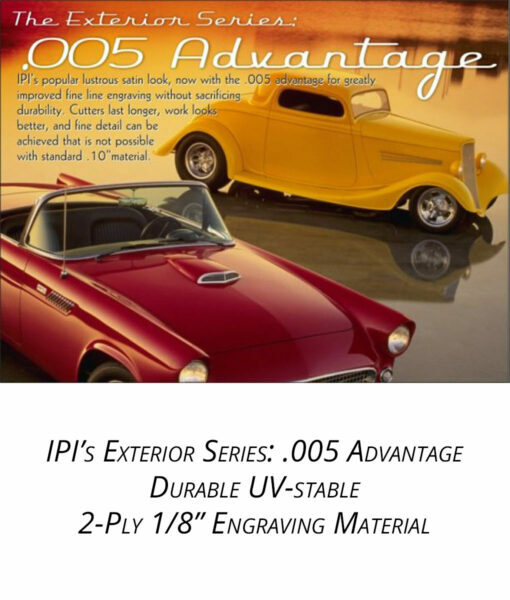 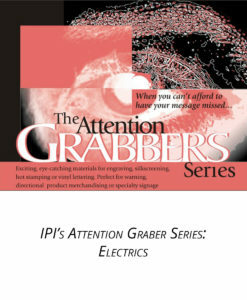 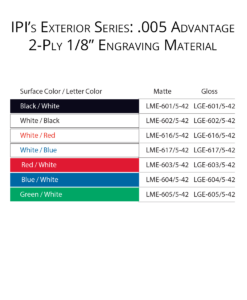 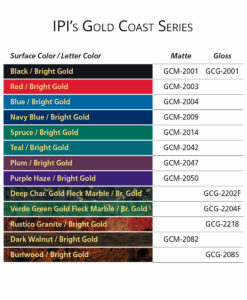 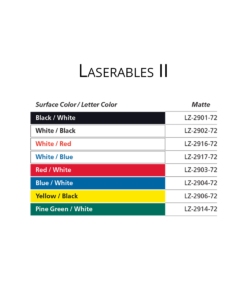 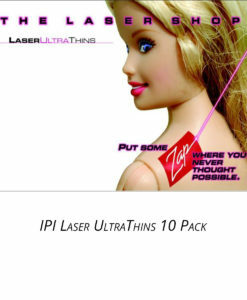 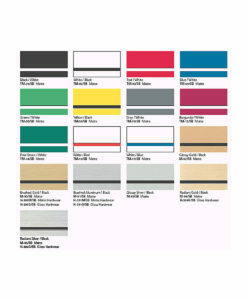 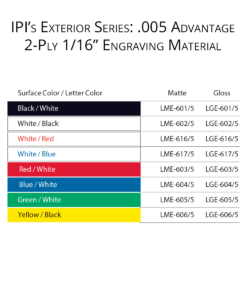 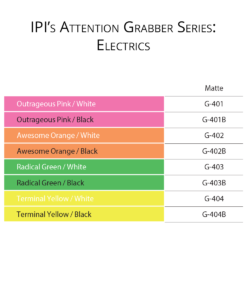 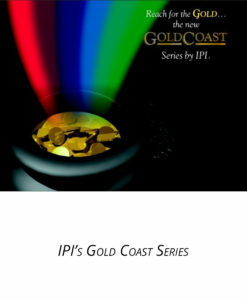 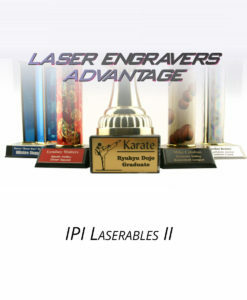 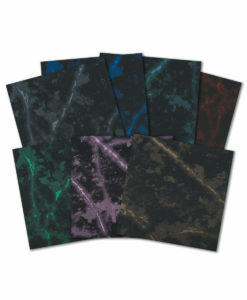 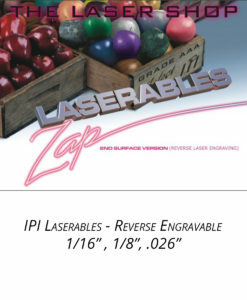 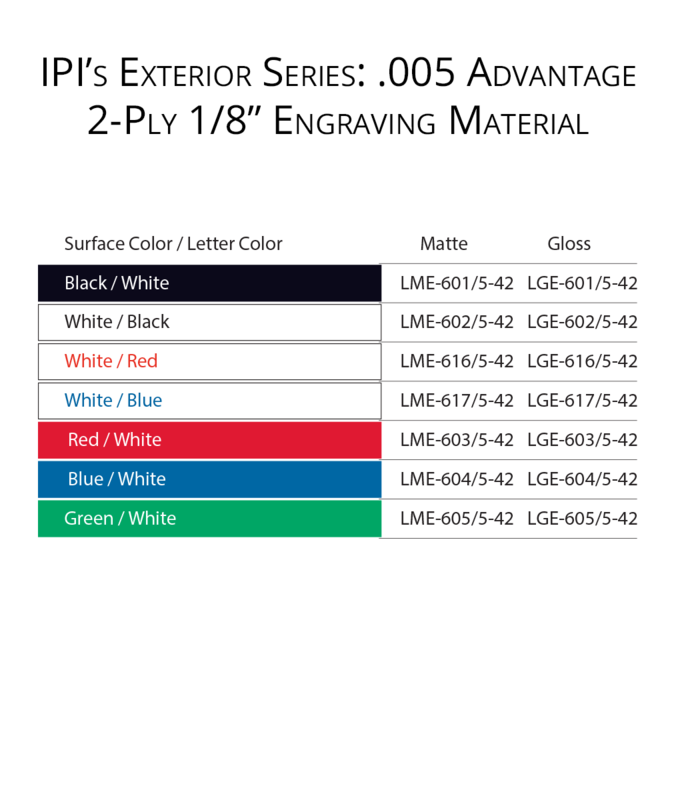 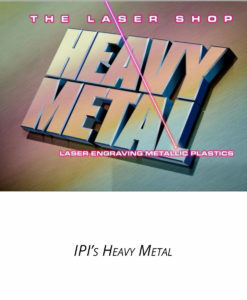 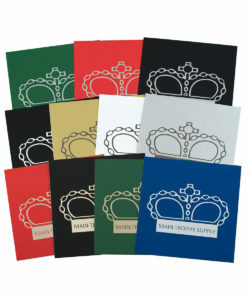 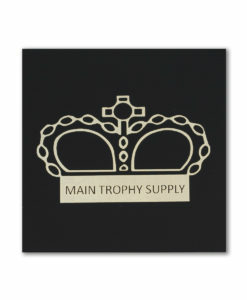 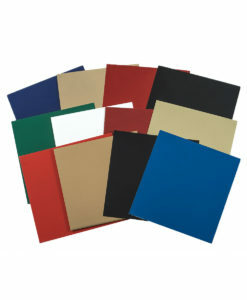 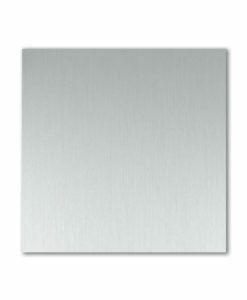 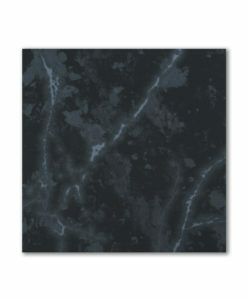 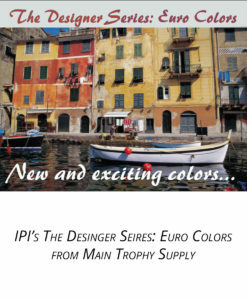 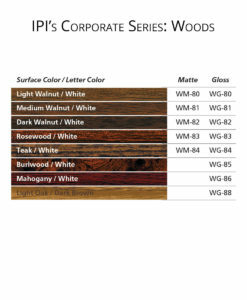 IPI’s .005 Advantge in a durable, UV-stable exterior grade front surface engraving material in 1/8″ thickness. 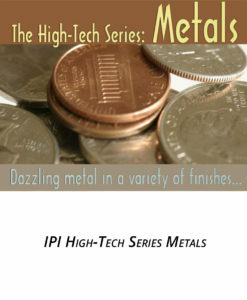 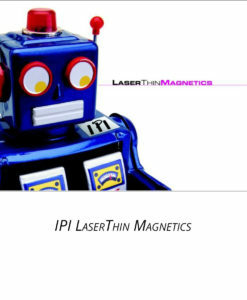 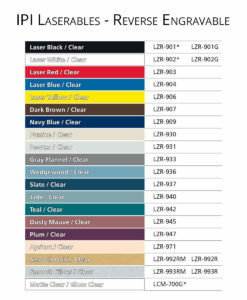 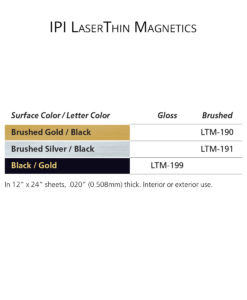 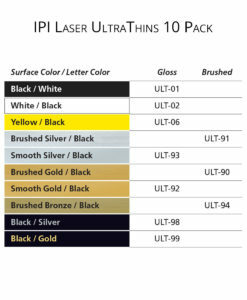 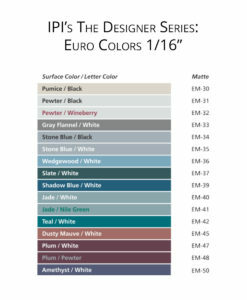 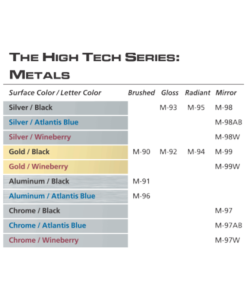 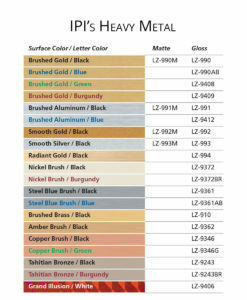 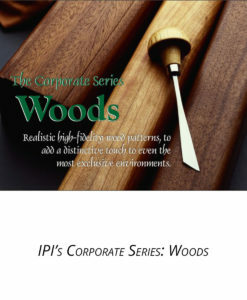 IPI’s popular lustrous satin look, 1/8″ thickness, now with the .005 advantage for greatly improved fine line engraving without sacrificing durability. 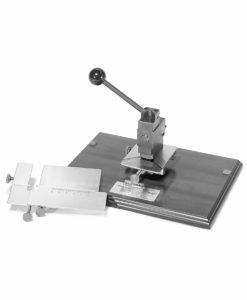 Cutters last longer, work looks better, and fine detail can be achieved that is not possible with standard .10″ material.